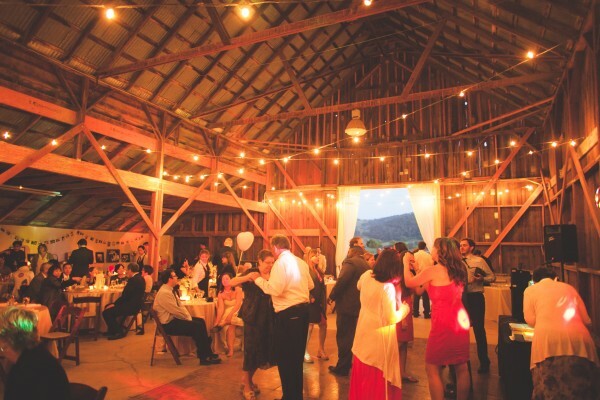 Dodson Orchards has allows BYOB for your wedding reception . That means you can purchase and serve your guests whatever liquor choices you want to make for your wedding reception. This is where you get to SAVE A LOT OF MONEY to have a wedding reception with us! 1. You CAN NOT have anyone serving the drinks for tips or payment of any sort. 3. You must have an approved insurance policy covering liquor. You will also need this to rent the facility. Please visit a wedding insurance site to find out details. 4. Optionally you can also have a catering company come and provide the liquor and service and they will provide their own insurance. How much money can you save? It’s difficult to estimate but here is a BYOB calculator and cost estimator. Generally you could take this figure that you get here and multiply X5 to get your costs if you do a standard catered bar. This option is a great way to keep your wedding on a budget!